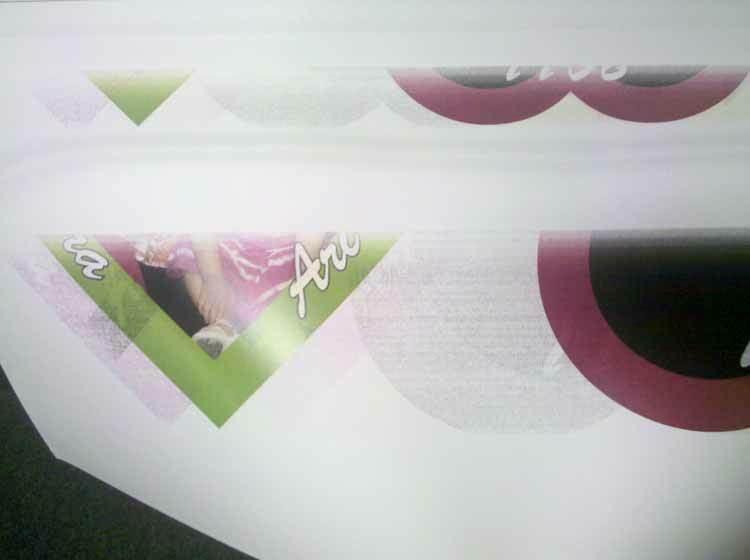 Ways to Fix Paper Jams and Faded Printouts | TonerGreen - Eco-Friendly Toners from the U.S.
Everyone hates encountering a problem when you're in the middle of printing an important document like paper jams or faded printouts. That's why for today's article, we're going to give you some basic tips on how you can solve this problems. This printer problem may beat the low ink/toner warning in the most common printer problems list (if there ever was), these problems occurs on every type of printer. 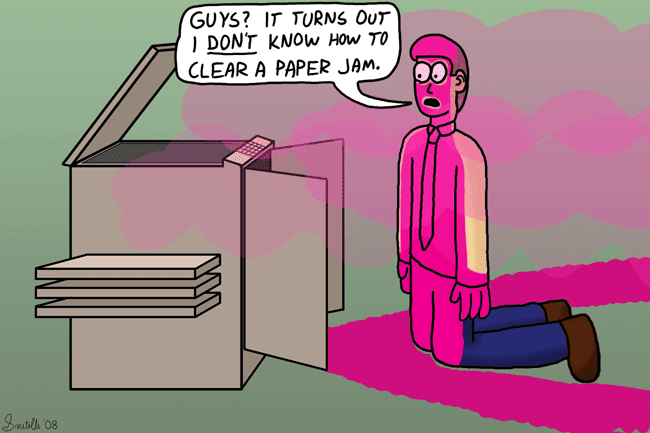 There are three main reasons that these problem occurs, perhaps your printer is already dirty and you have to clean it. Next, there's a possibility you have feed the wrong type of paper to its feeder, and third, your rollers are already worn out and depleted so better buy a new fuser component for your printer. Whatever the reason may be, in pulling out the paper from the feeder, it is recommended that you pull the paper in the direction of the paper's pathway not the other way. It will be easier for you to free the paper and avoid further damaging your printer unit. If you're printer's produced printouts which are much lighter than the original shade then this might be cause of dirty printer nozzles on printers that uses inkjet cartridges or worn-out drum/fuser for laser printers. Either case, check out these printer consumables to determine the cause. Another cause may be is that your printer cartridges are already low on toner or ink and you have to replace them soon. But once they are replaced and they continue producing the same light/faded printouts then go to the printer's setup to check out if your printer setting was set on Econo-mode or Eco-mode, change this to normal. Econo-Mode or Eco-mode is an eco-feature that most printers have, this commands the printer to use the minimal amount of ink/toner every time it does printing jobs to extend the life of the printer cartridge. One of its drawbacks though is producing a much lighter copy of your document or image. To avoid printer errors, it is definitely recommended to clean your printers every now and then, and do an overall inspection with its printer components especially those who are needed to be replaced from time to time. If you think your printer had finally reached its limit then don't try to fix the problem all by yourself since this will likely cause more damage, call your printer manufacturer's tech support and ask for advice. Printers, like any other typical devices and gadgets, needs some care to maintain its quality and keep it running smoothly just as how it is when on the first day you bought it.